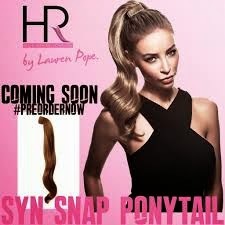 New Products from Lauren Pope's Hair Rehab. 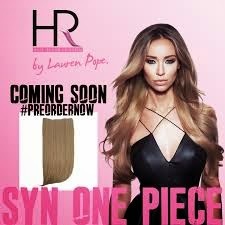 I am a big fan of Lauren Pope's Clip In Easy to us hair extensions. 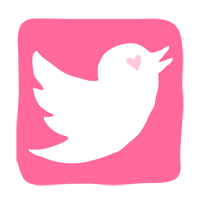 Hair Rehab London adds to their collection with the launch of two new products. 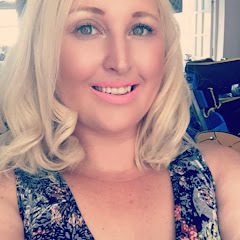 The Syn Snap Ponytail (from £24.99) offers a bouncy, wavy style that simply attaches by grip to your own hair, fixed firmly with the new snap band that holds the ponytail securely in place and is covered with hair to create a natural wraparound look. For instant volume and length, the new Syn One-Piece (from £29.99) offers a single layer of full, thick hair which is applied via a flat lace clip system positioned under your crown.